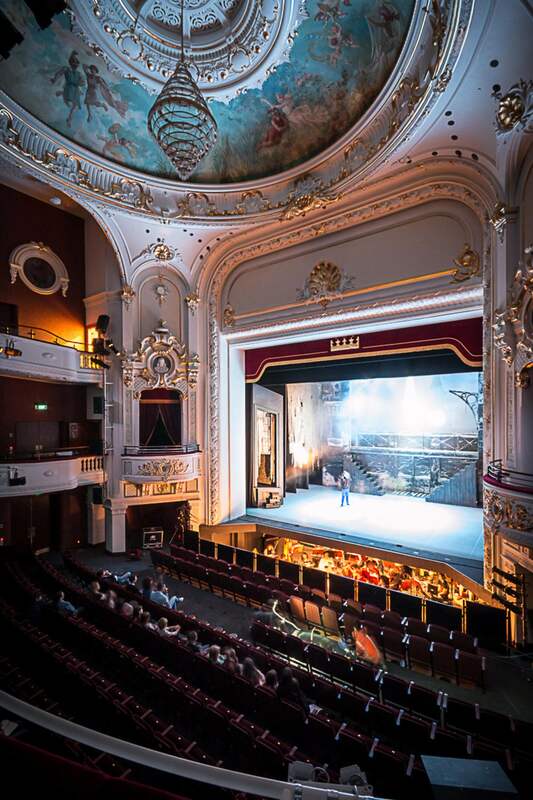 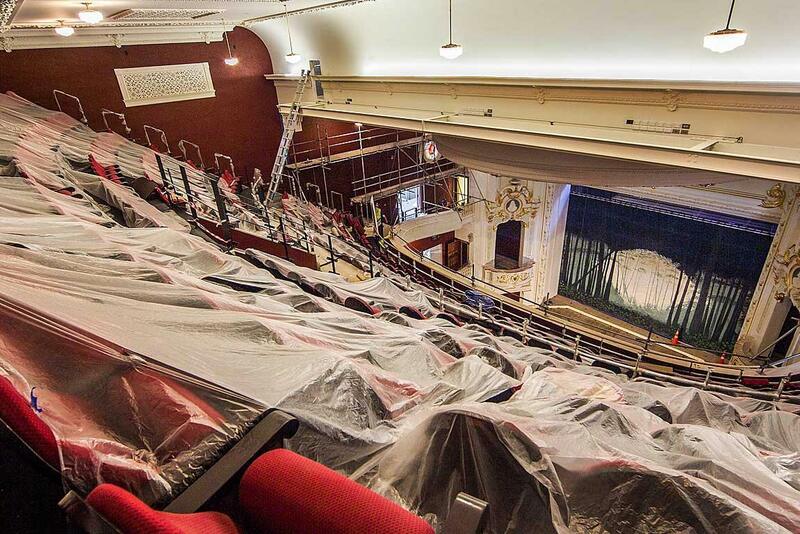 The Theatre re-opened on 17 November 2014. 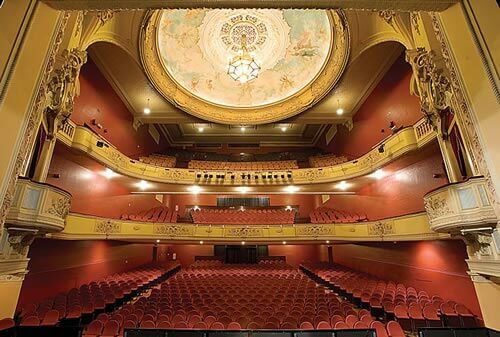 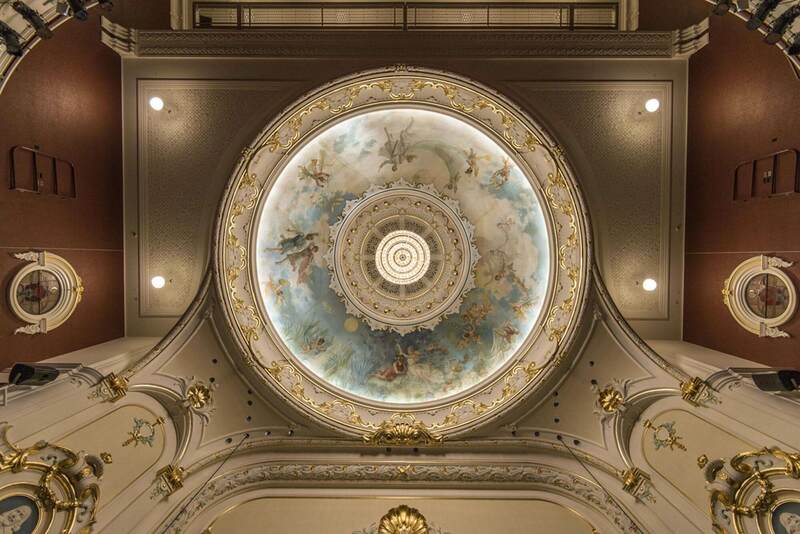 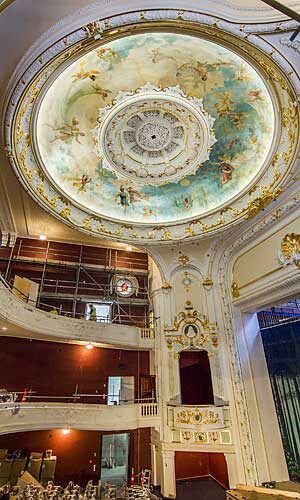 The project was significantly more elaborate in design and complexity of construction than originally estimated with the Theatre essentially being rebuilt from Façade to Proscenium Arch. 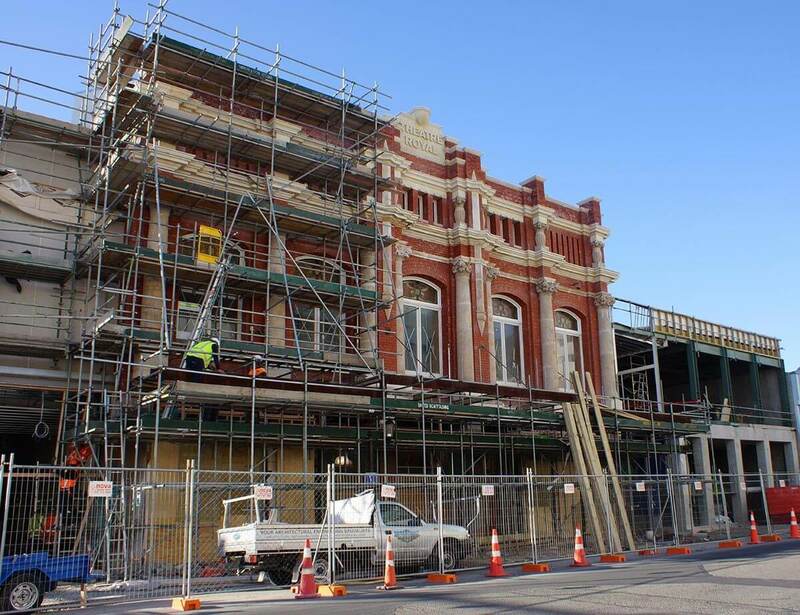 The rebuild and restoration had significant challenges throughout, making it one of the most intricate building projects in the earthquake-damaged Christchurch CBD with an overall rebuild cost of NZ$40M. 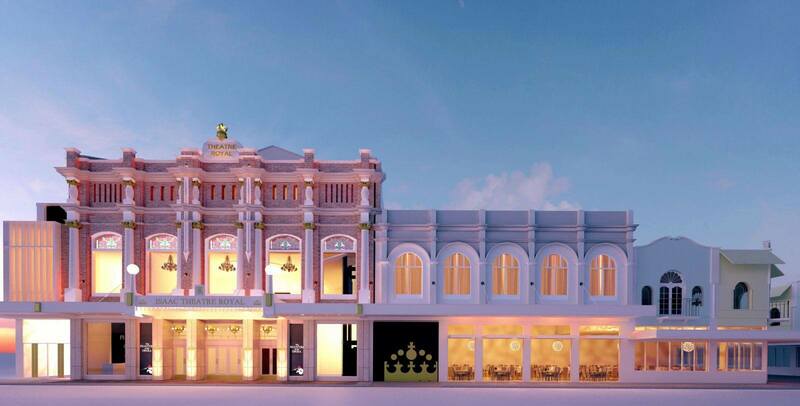 Some extensive earthquake strengthening work undertaken in 1998/99 has, without doubt, saved this 100-year-old Heritage building from complete collapse but some significant deconstruction was required to secure and protect the key interior and exterior heritage elements.